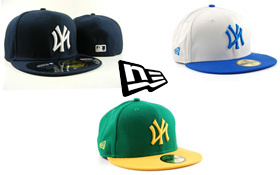 Wholesale New Era Mens Fitted Hats. 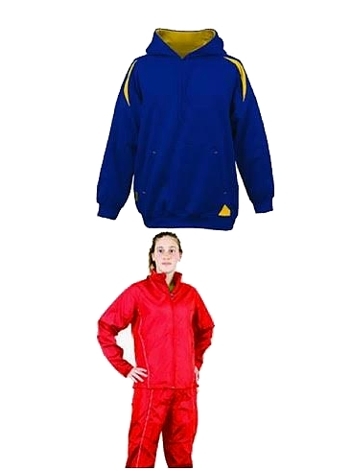 Assorted Colors & Sizes. Authenticity Guaranteed or your money back! 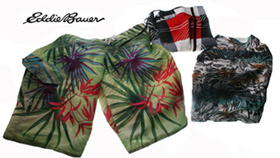 Wholesale Eddie Bauer Mens Shorts.Colors styles and sizes will be assorted based on availability. Limited Supply Available! 100% Authentic money back Guarantee!! 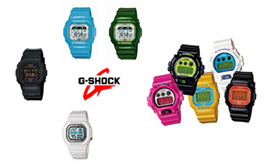 Wholesale Casio G-Shock Assorted Unisex Watches Styles and Colors will Be Assorted and Filled Based on Availability. 100% Authentic or your money back. Guarantee!